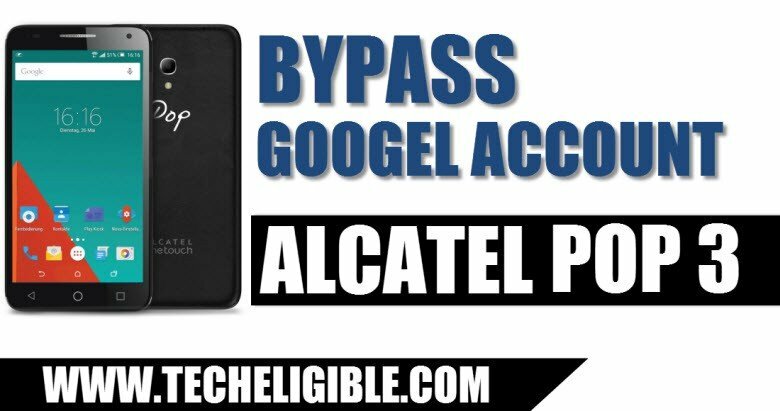 In this method, we are going to Bypass Google FRP Alcatel Pop 3 (5.5) device, frp is a factory reset protection feature, which is awesome feature of google, but you’ve forgotten your gmail id, and you have done reset your device or bought used smartphone, so surely you will have frp lock on your device after hard reset, so to remove frp lock and add new gmail account, follow below steps carefully. -Connect Wi-Fi to your Alcatel device first. -Now go to “Verify Your Account” screen, and then tap on “Enter Your Email” to bring keyboard. -From Keyboard, long tap on “123” button from bottom left corner. -After that you will have some options there, just tap on “Settings” (See Below Image). -Now tap on “About SwiftKey”, after that tap on “Open-source Licences”. -Long tap at any text from there, after you will have some option top right corner of your screen. -Just tap on “Search icon” from there (See Below Image). -You will have “Google” on your screen. -Type “Settings” in your google search bar, and then select “Settings icon” to go to alcatel device settings. -Once you reached to your device “Settings”. -Go to “Backup & Reset”. -After that, tap on “Backup my Data” to enable this option. -Now tap on “Automatic Restore” to disable this option. -Again tap on “Backup my Data” to disable this option. -Okay, now we have successfully disabled both options (Backup my data + Automatic Restore). 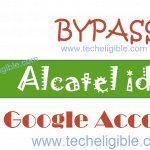 -Afterwards, tap on “Factory Data Reset” button to Bypass Google FRP Alcatel Pop 3. -After that, tap on “Reset Phone”, and then “Erase Everything”. 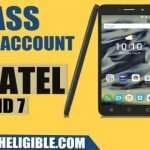 Note: You will lose your all data in factory reset your device, this reset option will also erase previously synced gmail id, and after that you will be able add your valid gmail id id to permanently Bypass Google FRP Alcatel Pop 3. 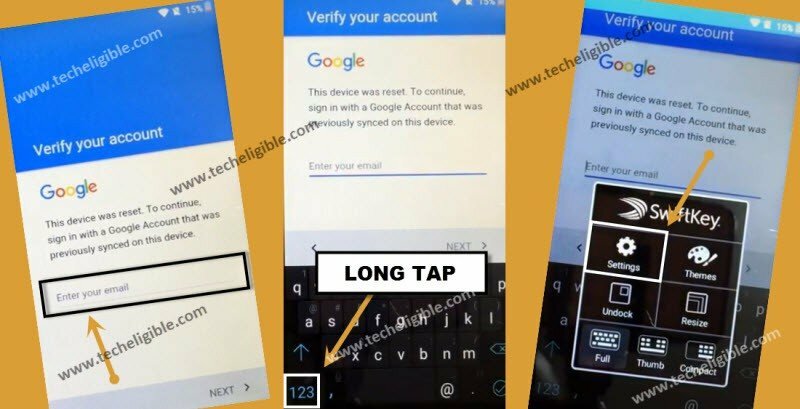 -It will take few minutes to reset device, once reset process finish, congrats, now you can easily access to your device just after completing initial setup.